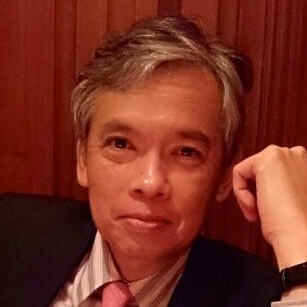 Anselmo Reyes has been Professor of Legal Practice at Hong Kong University since October 2013. Before that, he was a judge of the Hong Kong High Court from 2003-12, when he was in charge of the Construction and Arbitration List (2004-8) and the Commercial and Admiralty Lists (2008-12). He was called to the Hong Kong Bar in 1986, taking silk in 2001. In April 2013, he became Representative of the Asia-Pacific Regional Office of the Hague Conference on Private International Law. He became an International Judge of the Singapore International Commercial Court in January 2015.